Bring the comforts and conveniences of your living room into the great outdoors. 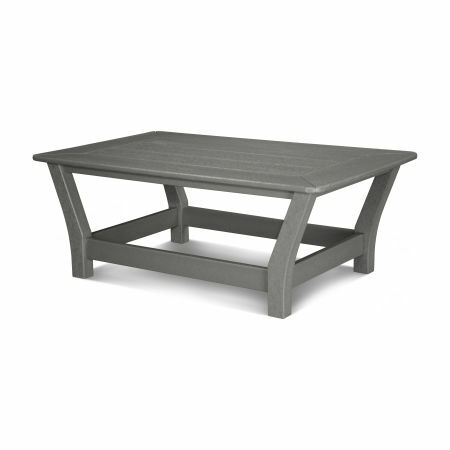 POLYWOOD® outdoor coffee tables and end tables tie any outdoor space together with contemporary designs and ample table space to keep your snacks, drinks, and belongings close at hand. 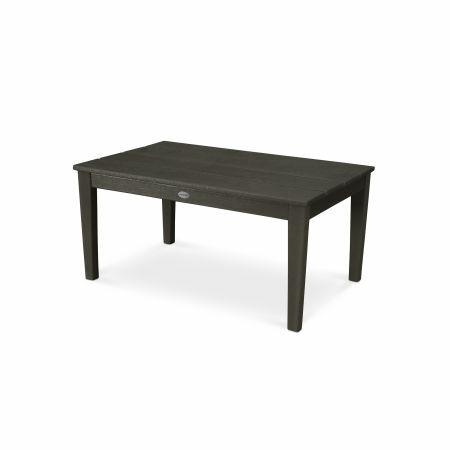 Combine simple elegance with high-quality construction when you buy any POLYWOOD® coffee table or end table. 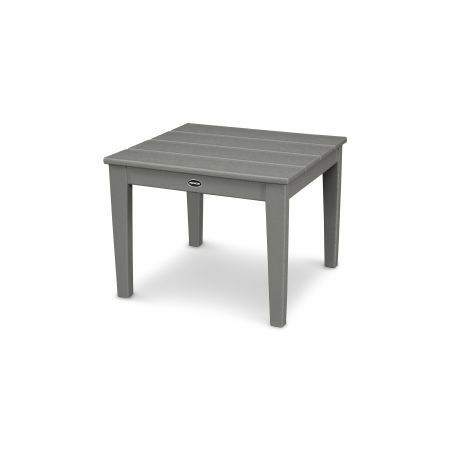 Our outdoor coffee tables and end tables are available in a wide variety of color options and sizes to fit any gathering space without overpowering the set or shrinking into the background. 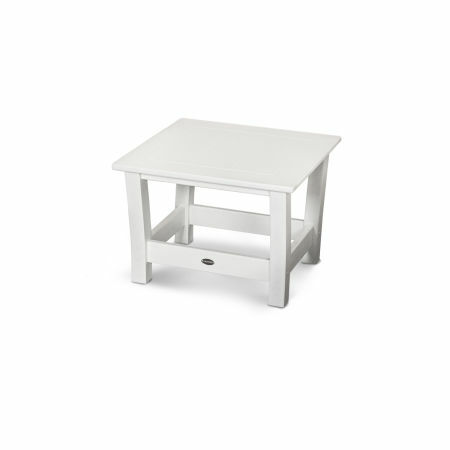 Choose from coffee tables and end tables from our most popular collections, including Harbour, Club, Newport, and Mission. 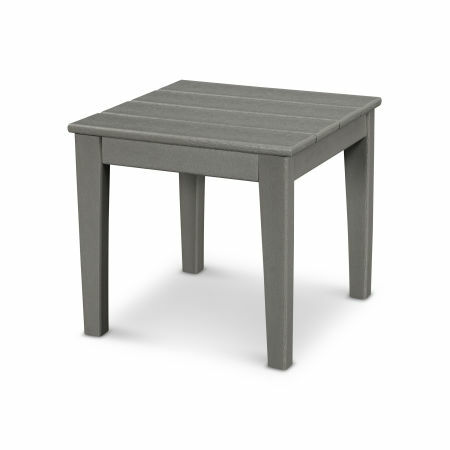 Weather resistant HDPE recyclable lumber fortifies your outdoor furniture from wear and tear. Your end tables and coffee tables will be able to withstand heavy rains, biting winds, and coastal air, without cracking, rotting, peeling, chipping. 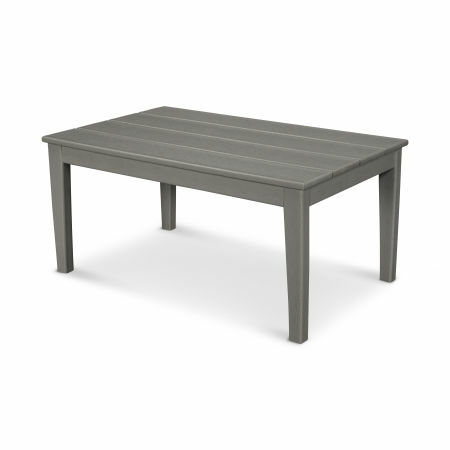 POLYWOOD outdoor coffee and end tables require minimal cleaning to look as flawless as the day you bought them. To remove dust and grime simply wipe your furniture down with a soft-bristle brush using a mixture of warm water and gentle soap. 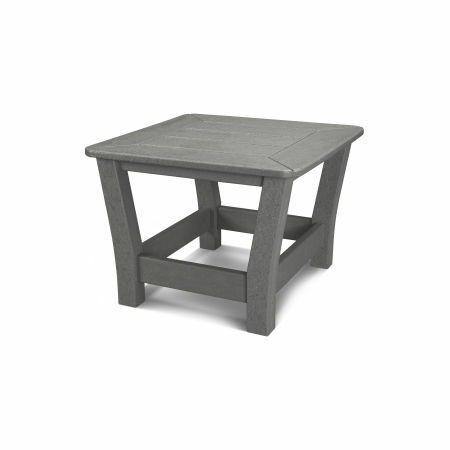 End tables and coffee tables are the best way to upgrade any outdoor area for unrivaled relaxation. Place your book down while swinging on your front porch, store your s’mores for snacking as you roast marshmallows by your fire pit table, or keep your tray of cocktails on hand as you chat the afternoon away in your deep seating set. 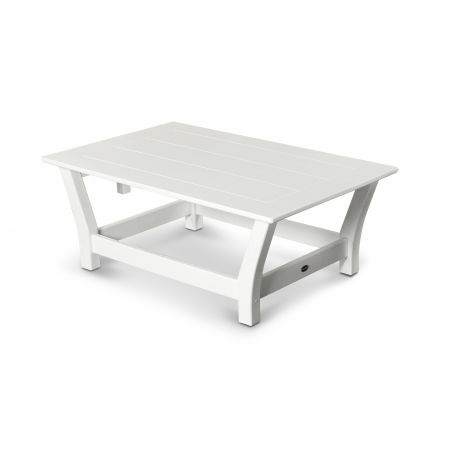 Coffee tables and end tables provide a terrific opportunity to decorate and personalize your outdoor spaces. Read our blog to learn how to style your outdoor coffee table or end table to impress guests without sacrificing functionality.